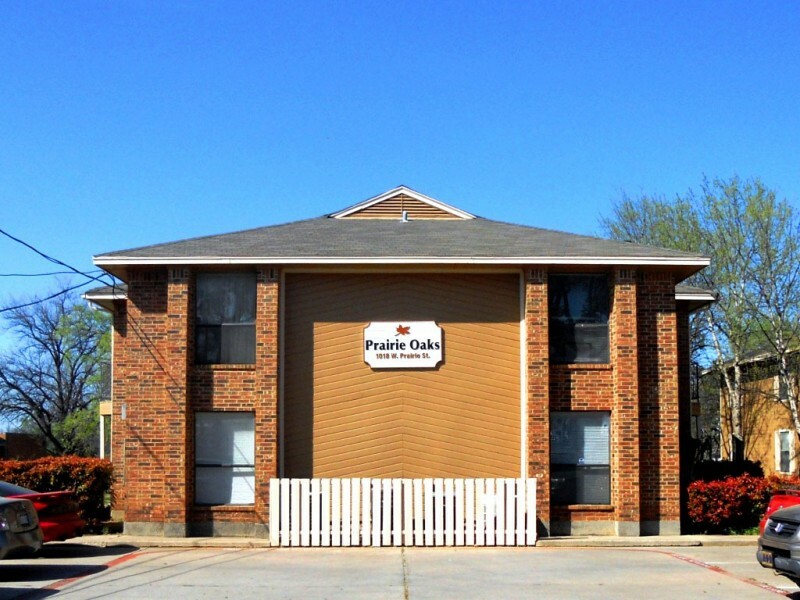 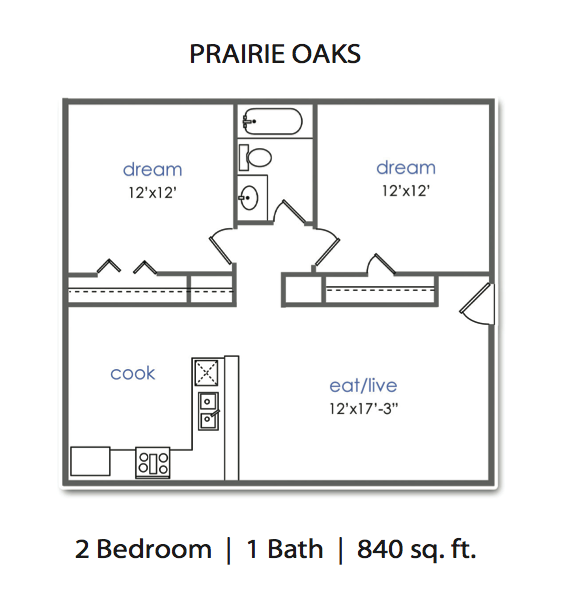 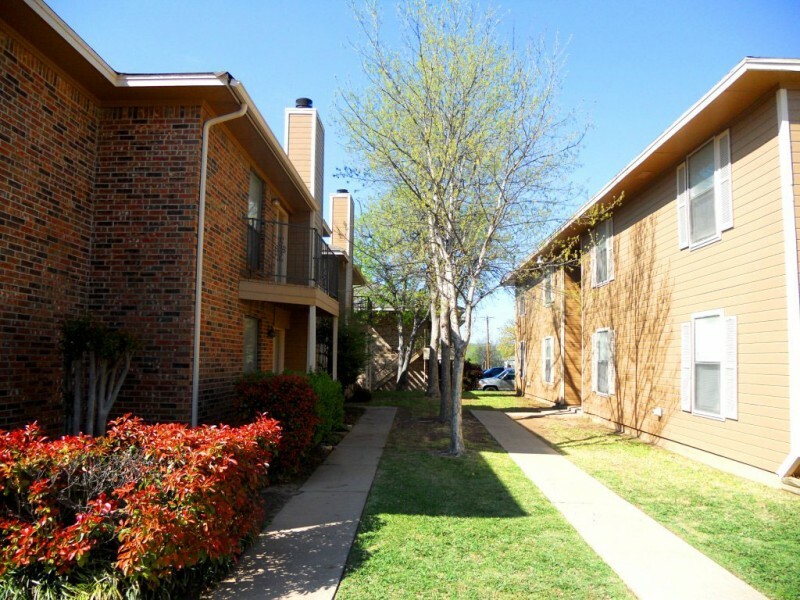 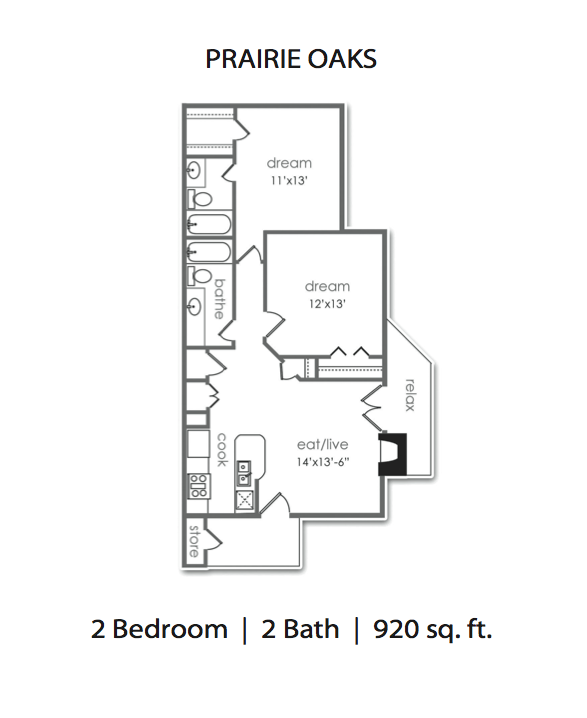 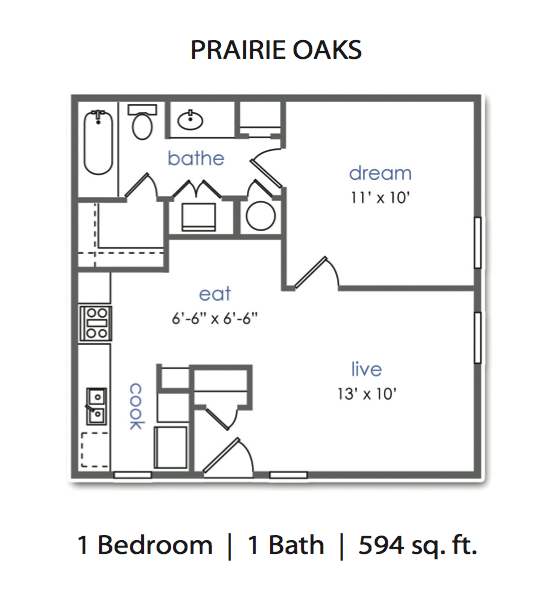 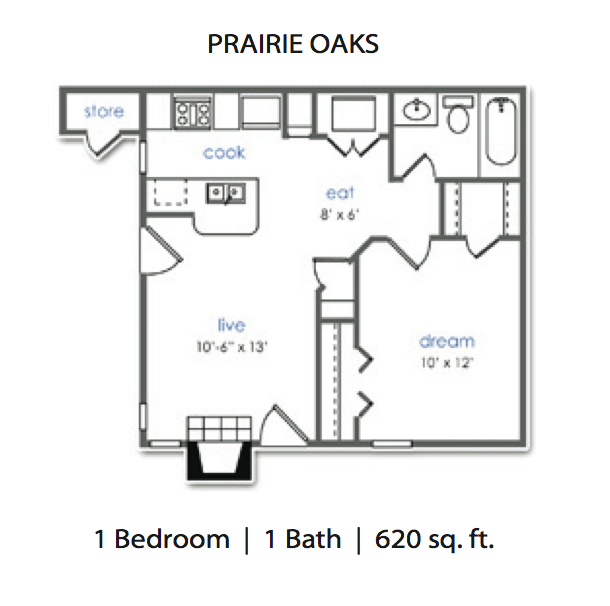 Prairie Oaks Apartments is one of the 35+ apartments available through Place to Be Properties. 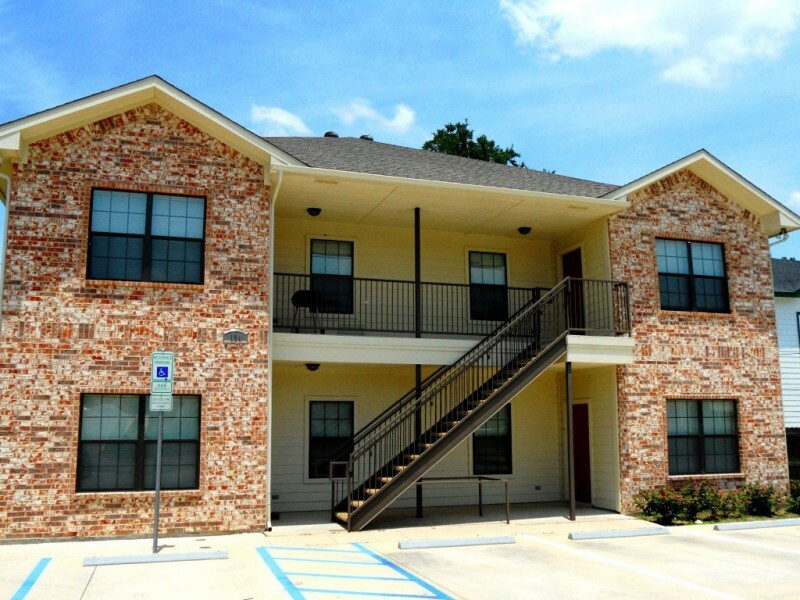 PTB Properties has been assisting Denton studentslocate off-campus housing for over 20 years… located at 930, 1010 & 1018 W. Prairie Street, Prairie Oaks tenants can enjoy all the benefits an on-campus lifestyle, with none of the hassles of dorm life! 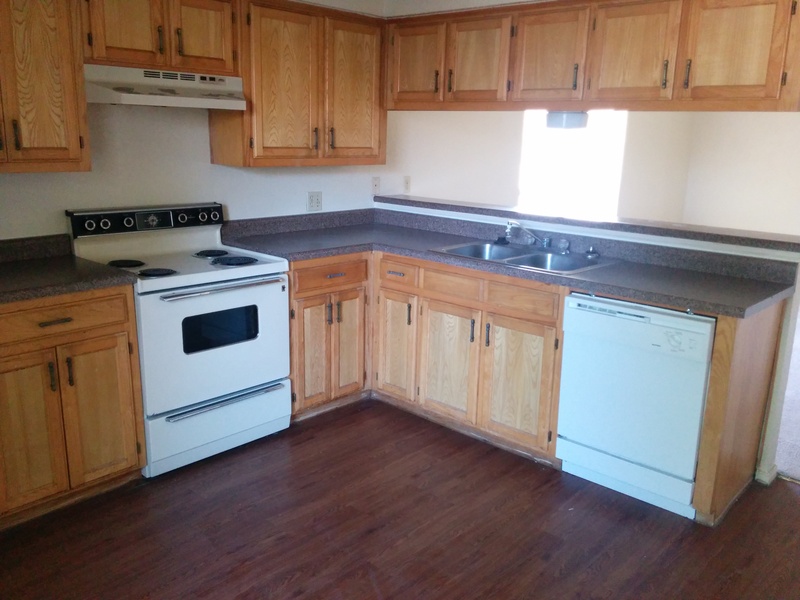 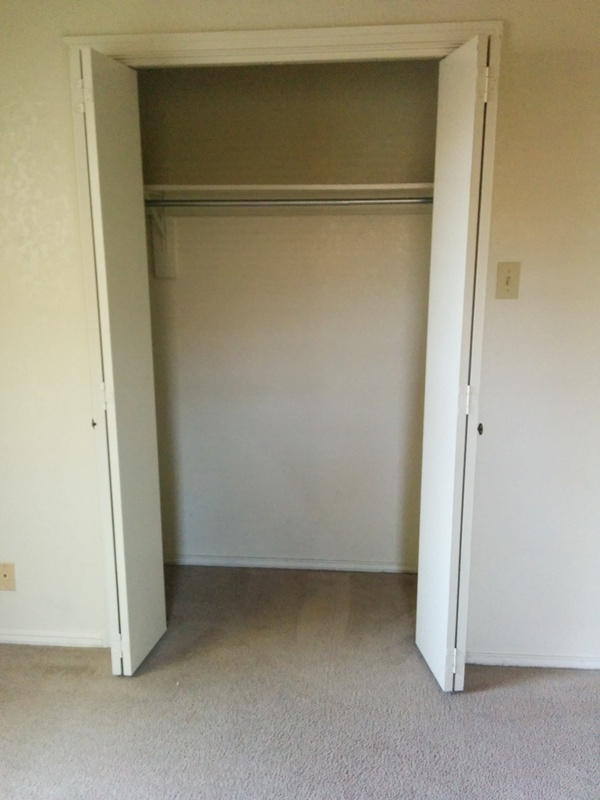 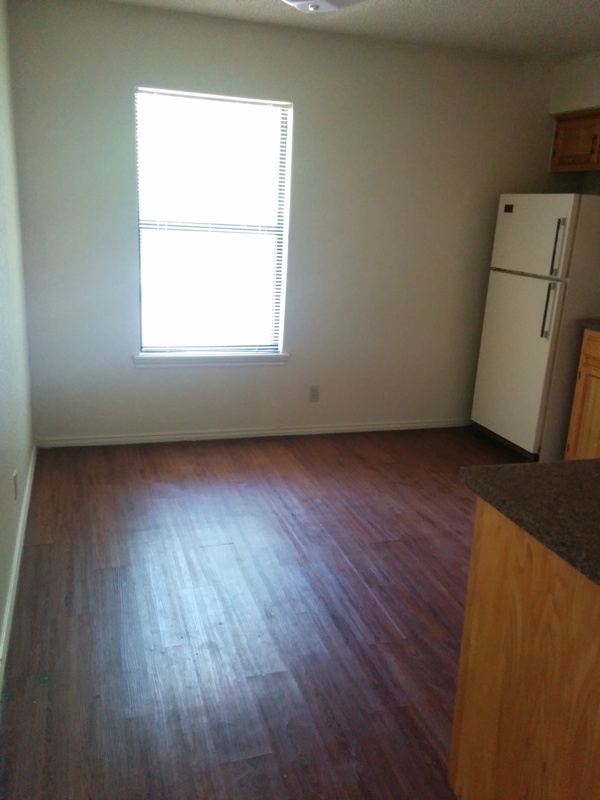 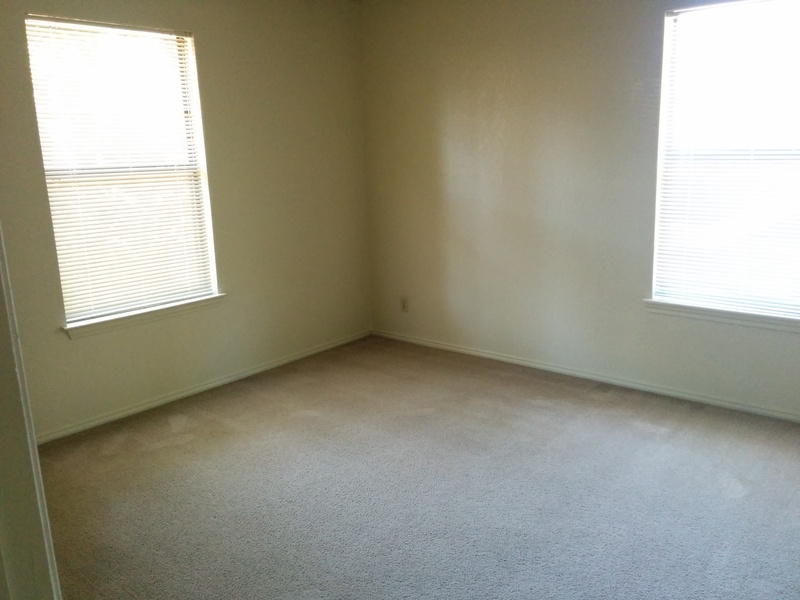 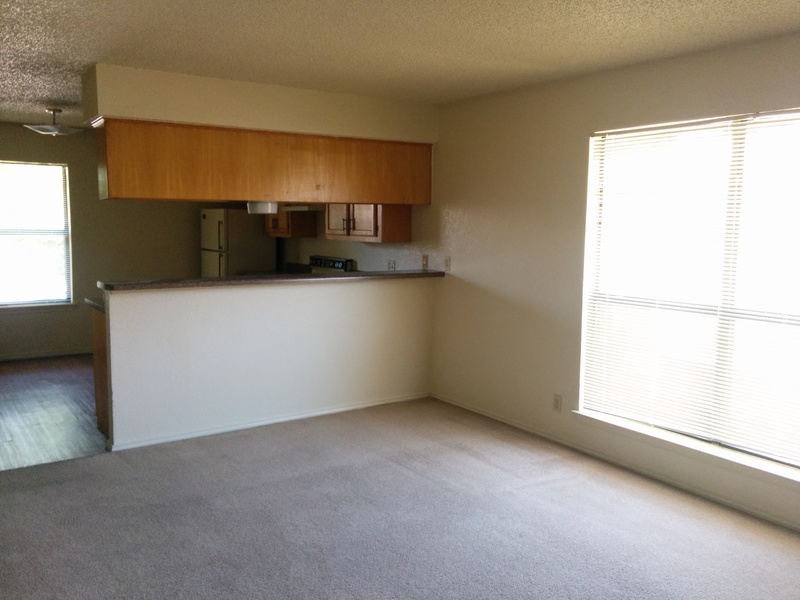 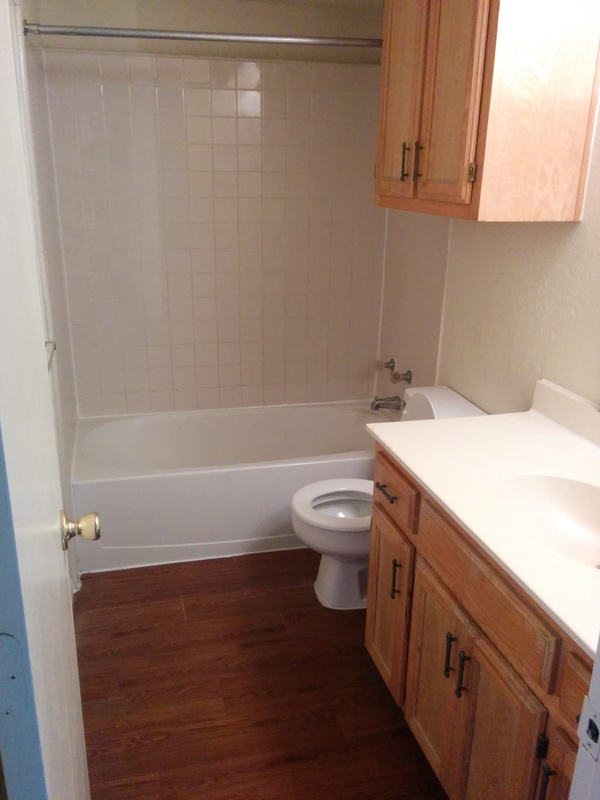 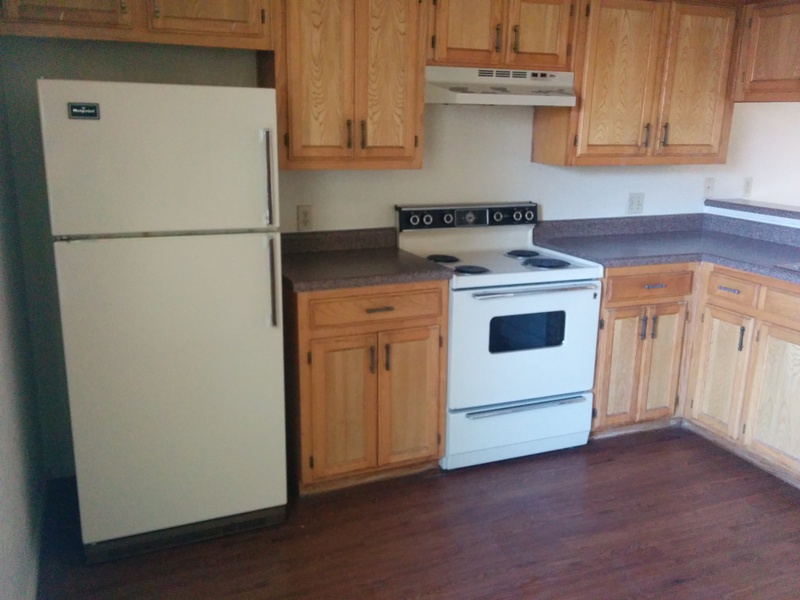 This student housing complex offers a washer & dryer in most units (with the exception of the 2bedroom / 1 bathroom units), as well as a spacious floor plan and the option to add a utility cap to your rent. 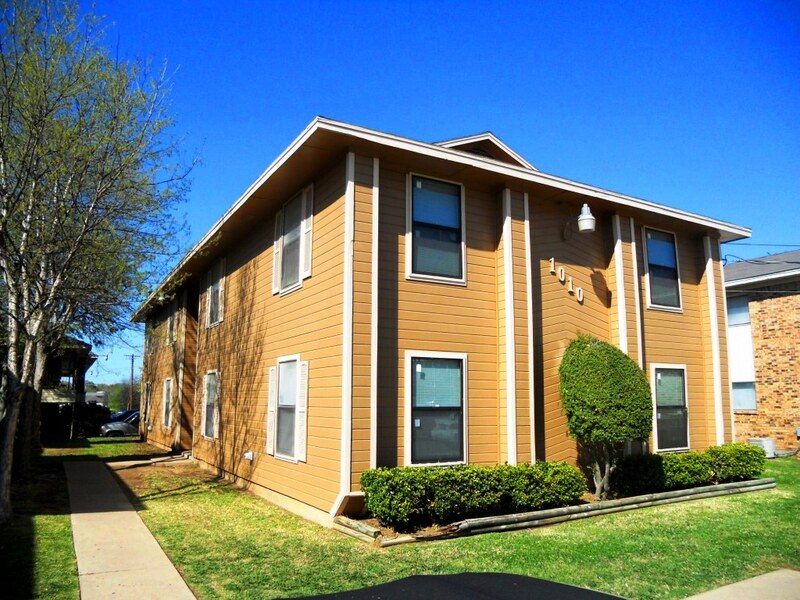 Be merry, live on W. Prairie Street on the west side of campus and walk to UNT!